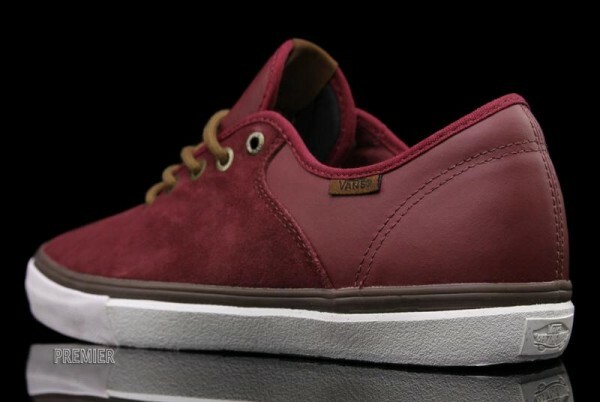 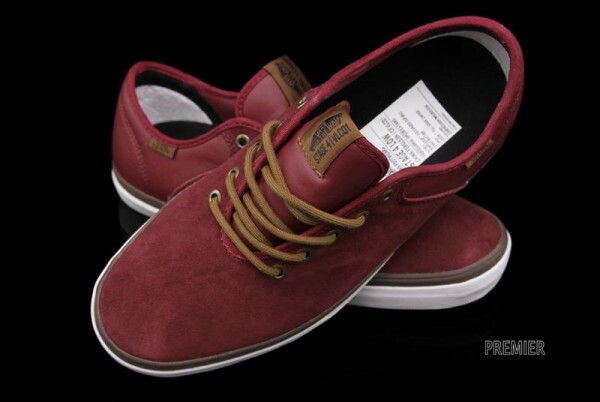 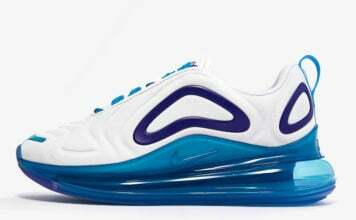 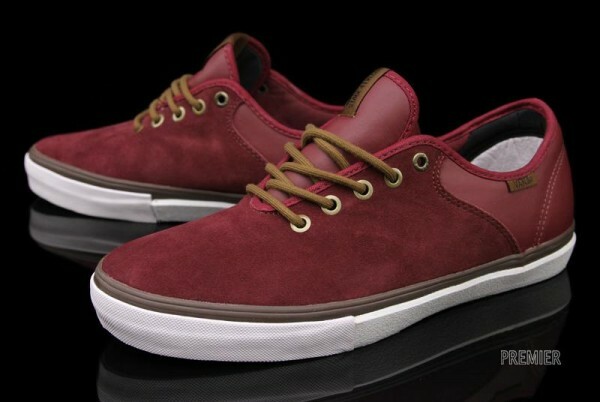 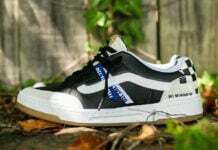 Joining the Chris Pfanner and Gilbert Crockett Stage 4 Mids is this low-top version of the Vans kicks. 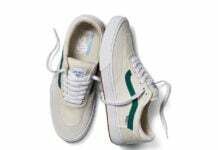 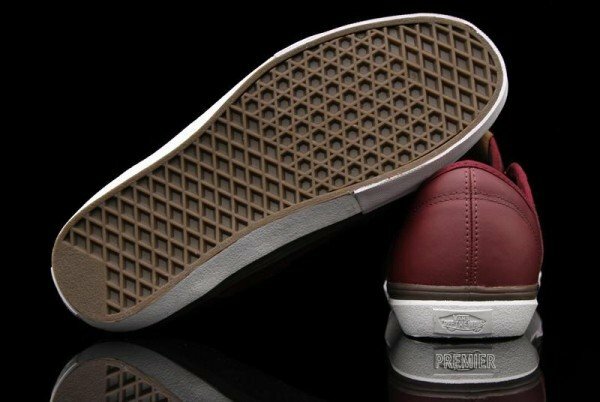 Boasting Vans new Wafflecup technology, these sport a cushioned cupsole complete with the classic Vans waffle traction outsole. 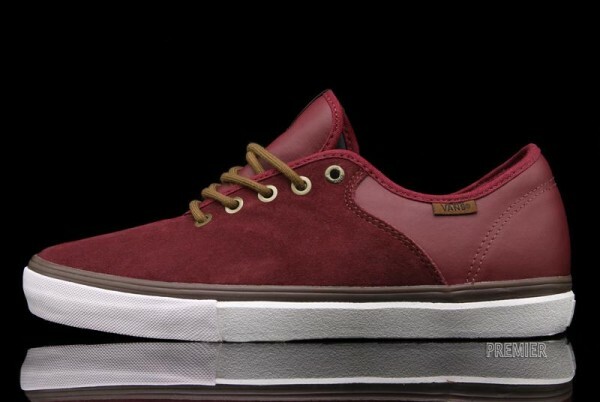 Decked out in burgundy suede and leather, these were designed in conjunction with pro rider Chima Furgeson and come complete with brown rope laces and a white midsole. 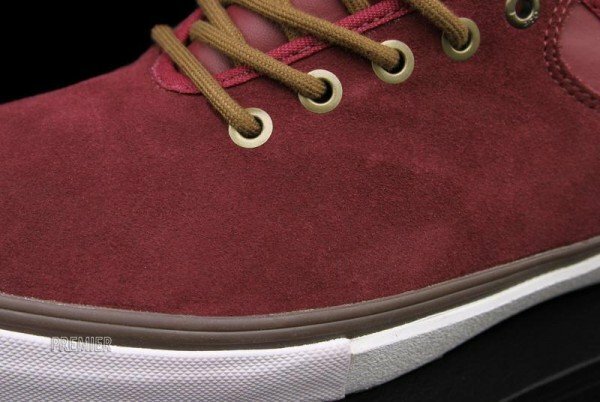 You can pick up Chima’s Vans Stage 4 Low now for $75 via Premier.